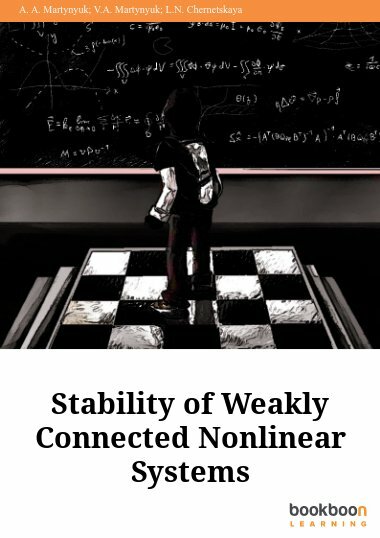 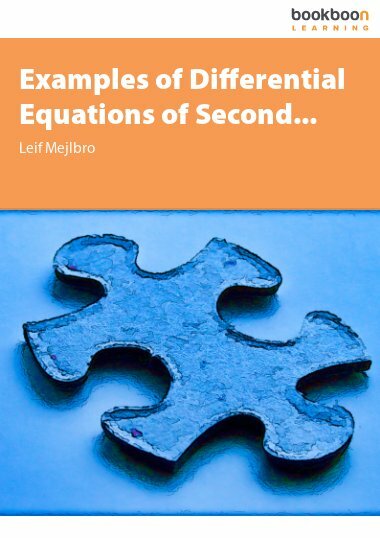 This book covers topics like stability, hyperbolicity, bifurcation theory and chaos, which are essential in order to understand the fascinating behavior of nonlinear discrete dynamical systems. 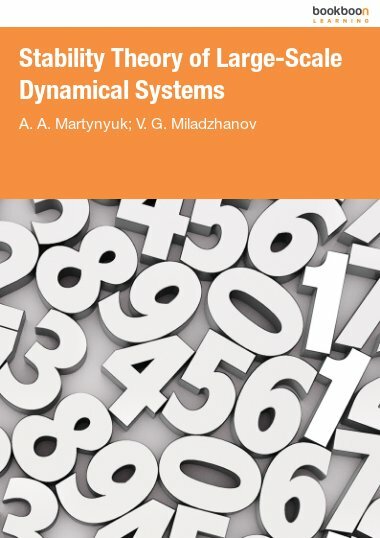 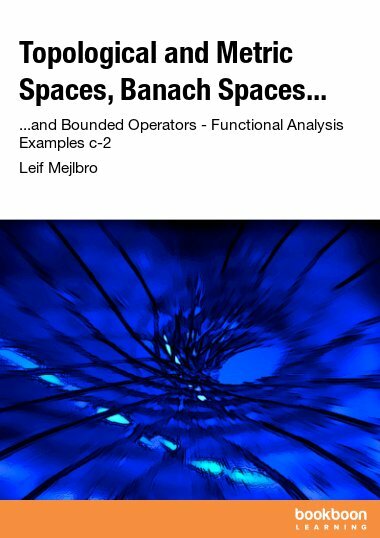 This book covers important topics like stability, hyperbolicity, bifurcation theory and chaos, topics which are essential in order to understand the fascinating behavior of nonlinear discrete dynamical systems. 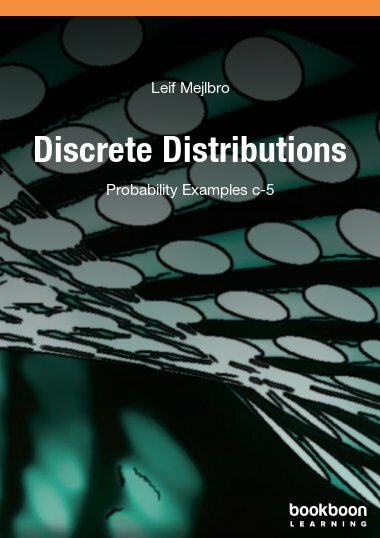 The theory is illuminated by several examples and exercises, many of them taken from population dynamical studies. 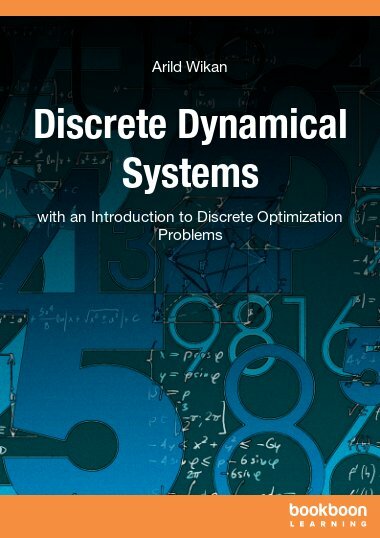 Solution methods of linear systems as well as solution methods of discrete optimization (control) problems are also included. 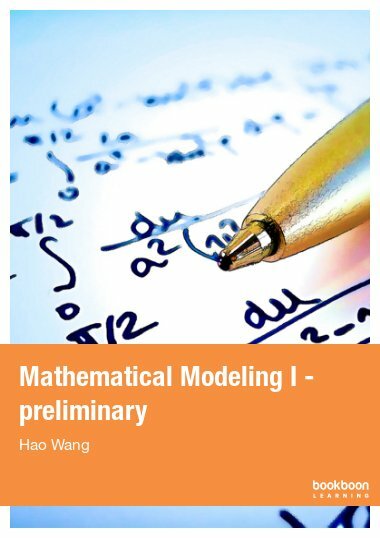 In an Appendix it is explained how to estimate parameters in nonlinear discrete models.